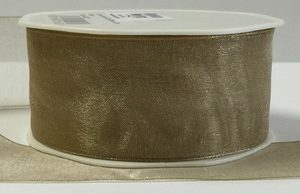 Luxury quality ribbon stocked in 4 widths and 50 beautiful colours. 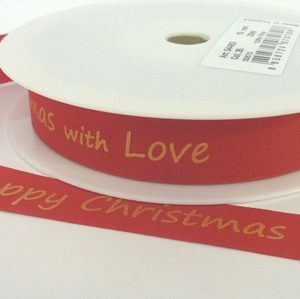 Specially selected ribbon for perfect printing every time! 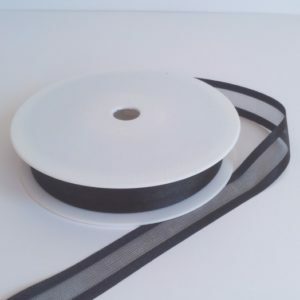 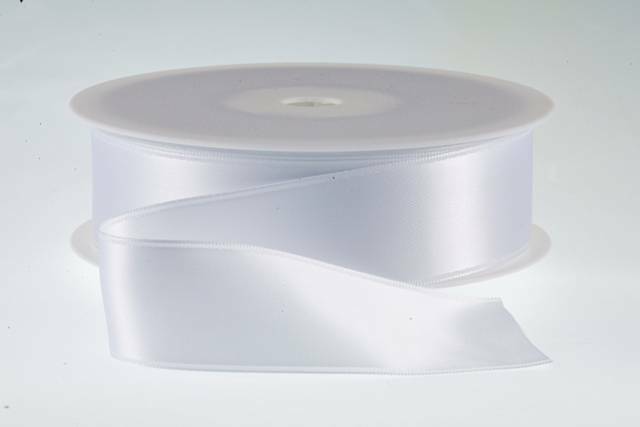 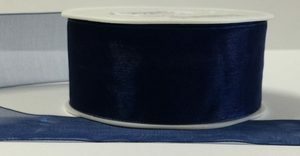 Double Faced Satin Ribbon in 7mm 10mm 15mm 25mm widths and 25m length.